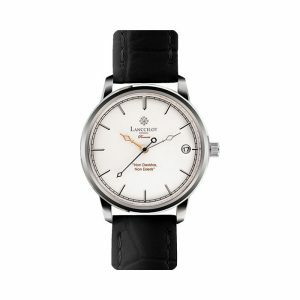 For a lot of people, leaving without a necessary accessory around the wrist is not something accepted. 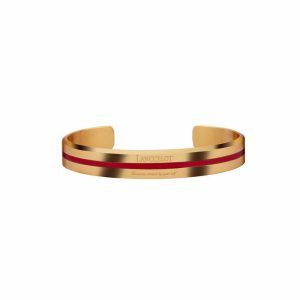 Indeed, a bracelet can be a much more than an item to complete your everyday style. 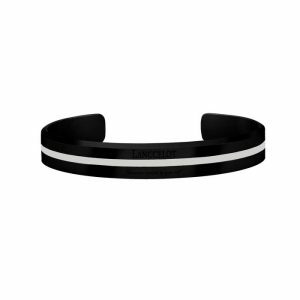 Having bracelet as an accessory to enhance the physical appearance can be the perfect choise for your fashion style. 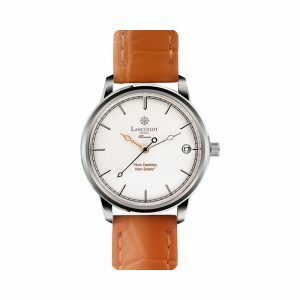 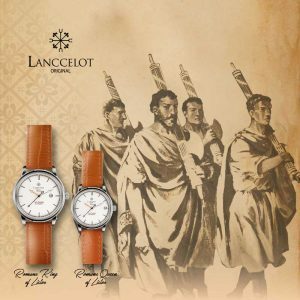 A bracelet around the wrist that matches with the outfit is simply going to give more aesthetic value to the fashion. The emerald has been a famous gem of fascination in many cultures for over six thousand years. 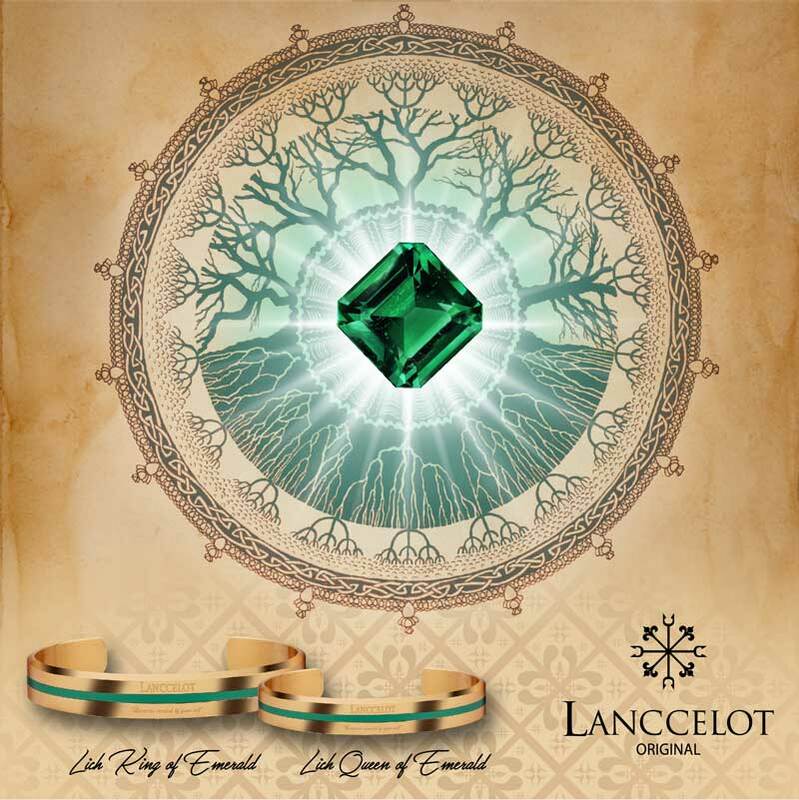 Many ancient cultures throughout time have believed the emerald to be an enormously powerful stone in different ways. 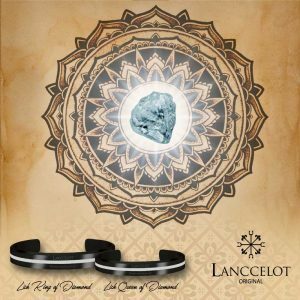 It was known that Emerald stone was a favorite gem of Cleopatra, the Queen of Egypt, and the Emerald mine in Upper Egypt, rediscovered a hundred years ago near the Red Sea, was discovered as one of the earliest Emerald occurrences in the human history. 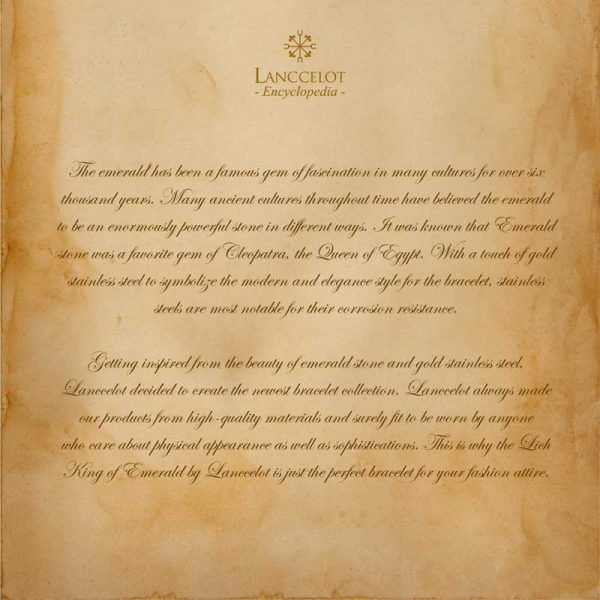 Emeralds also adorned Russian crown jewels. The Iranian State Treasure have an exquisite collection of Emeralds, as well as the Emerald tiara of ex-Empress Farah. Shah Jahan, the famous mogul from India that built the Taj Mahal, loved Emeralds so much that he had sacred texts inscribed into them and used these gemstones as talismans. 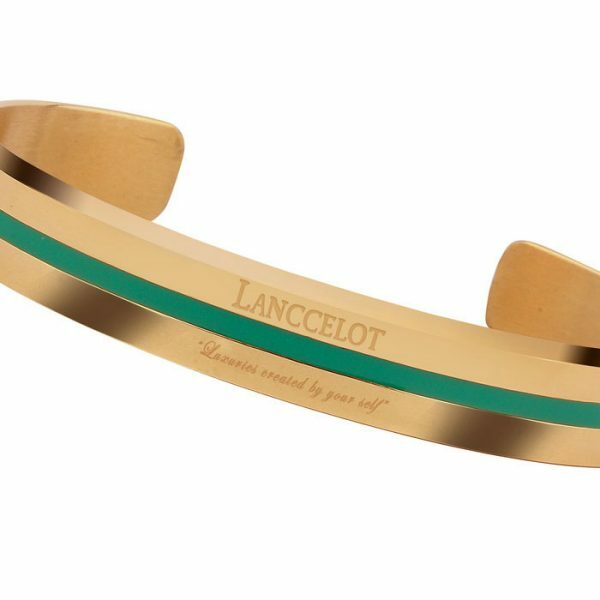 With a touch of gold stainless steel to symbolize the modern and elegance style for the bracelet, stainless steels are most notable for their corrosion resistance. 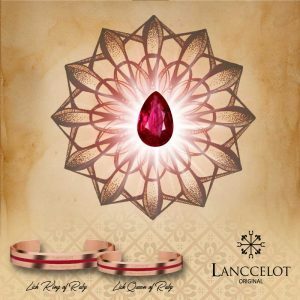 Lanccelot want to create a beautiful and resilient jewelry accessory to complete your style. Lanccelot always gives its best for the products, including for the Lich Queen of Emerald. 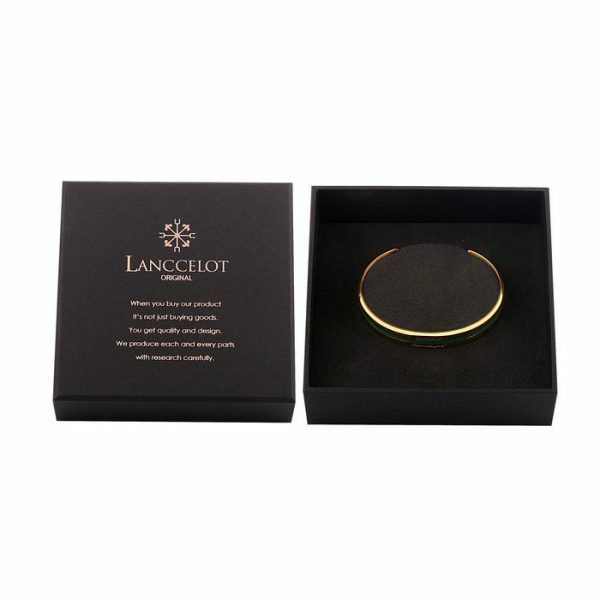 As it has been mention, all the spirits, hopes of the story, Lanccelot has chosen that the main concept in Lich Queen of Emerald bracelet is making elegance and simple jewelry collections. 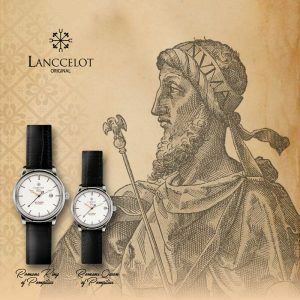 Lanccelot always made our products from high-quality materials and surely fit to be worn by anyone who care about physical appearance as well as sophistications. 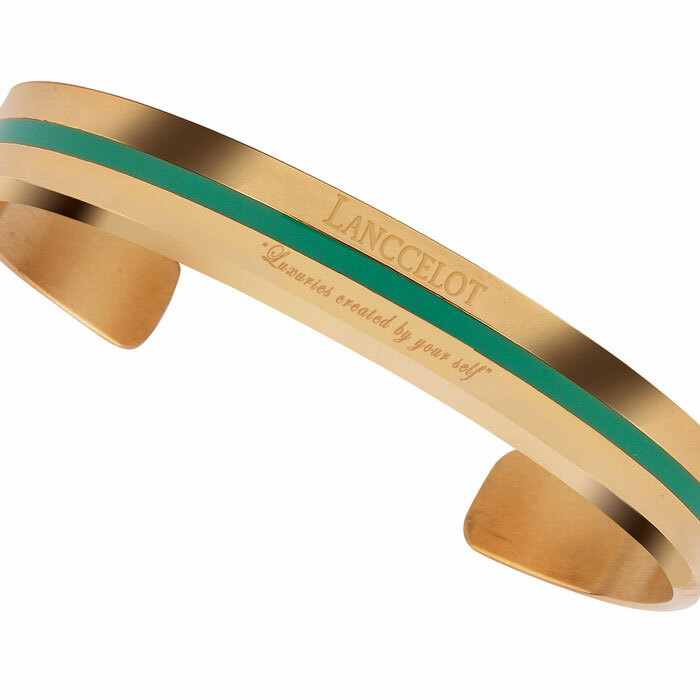 This is why the Lich Queen of Emerald by Lanccelot is just the perfect bracelet for your fashion attire.